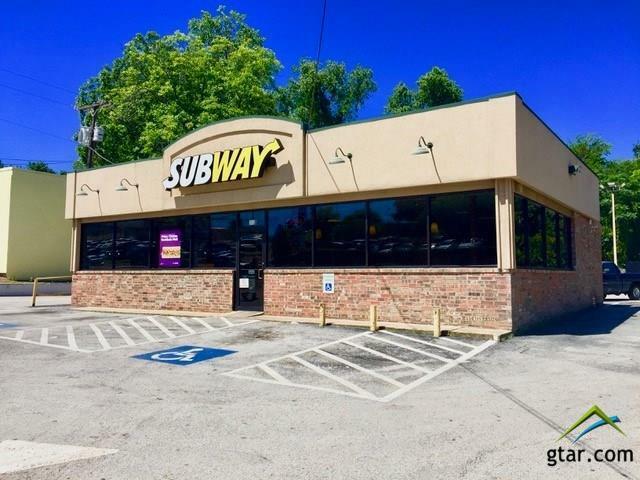 1,708 sf +/- Net Lease Retail Building on S. Beckham Ave. 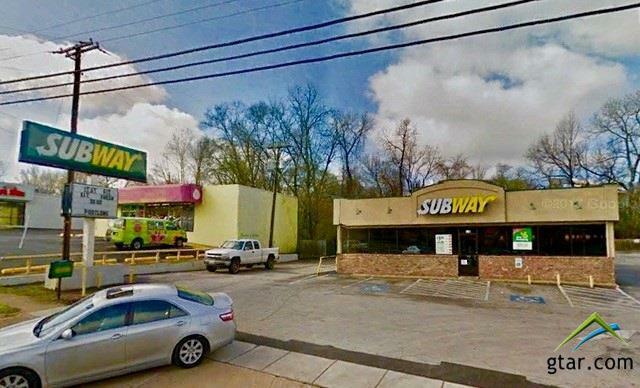 Existing Subway Restaurant Tenant. Great investment property. 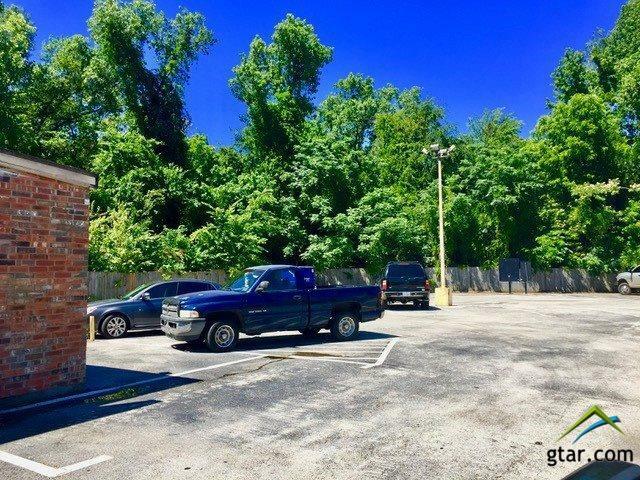 Corporate Lease with extension in place. Located in the Medical Hub of Tyler. Directly across from Christus Trinity Mother Frances Hospital. 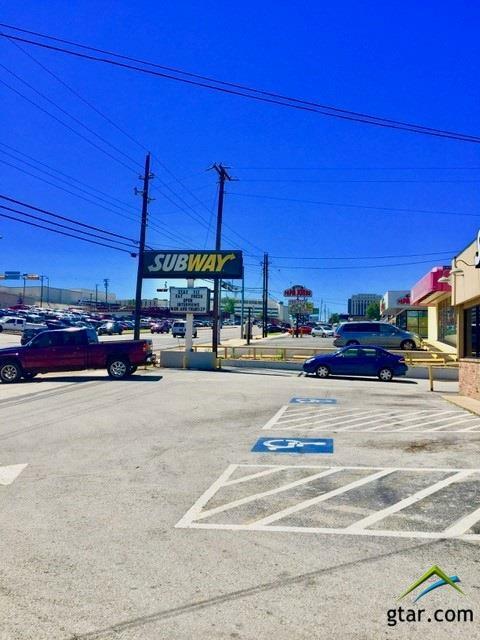 Area businesses include East Texas Medical Center, ETMC Olympic Rehabilitation Center, Austin Bank, Stanleys Famous Pit Bar-B-Que, and neighboring Tyler Junior College.